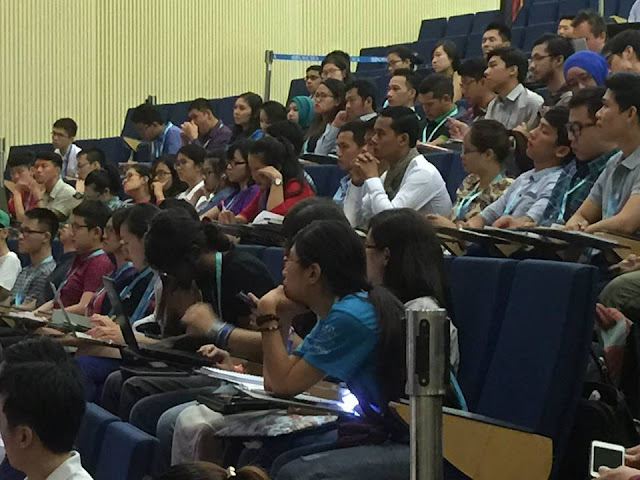 A couple of weeks back, I was in Singapore's United World College of South East Asia, listening to a roomful of young men and women talking passionately about climate change. As they spoke, a sharp, almost painful, thought struck my mind: "are we serious about transformative leadership here, or, is this just another ritualistic act?" Now, why did I think of this? A little background might help. The youths I heard were from the ASEAN member states (If you didn't know already, these are Singapore, Indonesia, Malaysia, Philippines, Brunei, Thailand, Vietnam, Cambodia, Laos and Myanmar) and they were here to take part in ASEAN Power Shift 2015 - a 3-day training workshop on climate change and the upcoming Paris Climate Conference (COP 21). It was a pretty diverse group:: some were graduate students in a university while others were still in junior high schools. Some already had a lot of knowledge about climate change and erratic weather, while others only had a faint idea of what it might be. And, as I found out later, only about half of them lived in cities, with 24x7 internet access while the other half lived in the provinces with little or no access to digital connectivity. Yet here they were - bound by a common thread: concern for a fast degrading environment in their respective countries and a strong wish to set it right. According to the organizers of the event ( 350 Singapore and Young NTUC), there was no significant youth movement from ASEAN region at the COPs and one of the core objective of ASEAN Power Shift was to build a sustained youth movement across the region, which would pressure and lobby each government to take positive climate action. It plain words, this means, everyone expected these youths to return to their countries, build a movement locally so their governments would take notice, listen and act to stop/curb climate change. But then, not all ASEAN countries have are highly democratic. 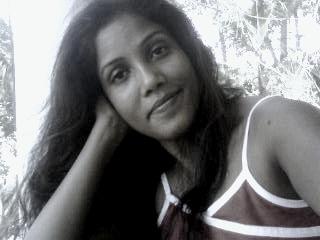 In fact, some are quite notorious for jailing activists - both political and environmental - at the flimsiest of pretexts. Some are also like killing fields where activists are murdered in broad day light and their killers are never brought to justice. 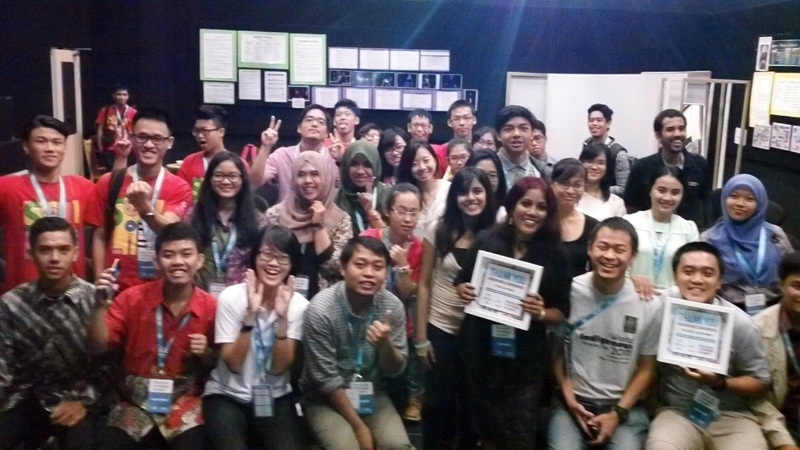 So, if these youths have to take up activism, what about the challenges and risks they would face? What about the political obstacles that might spring up before them? What about the security threats that many of them are likely to face as environmental/climate activists? Are these young people aware of those risks and hurdles? If yes, is there a room for them to express their fear and concern? Is there a room where senior activists and experts can listen to those concerns and advise the youths on how to tackle them? I remember talking about this with Chris Wright - an Australia-based climate change activist who was also there as a speaker. There has to be an open dialogue where these youths can talk freely of the suppression they might face back home," Wright said. I couldn't have agreed more! Now, I was there to conduct a session on environmental blogging and once my presentation was over, a number of hands shot up in the air. Each one wanted to know how to move on and report/write in a hostile environment. I and my co-presenter Syaiful Rochman - an environmental activist from Indonesia, tried our best to answer these questions, but by then we were running late and we just had to close the session. One of the questions that particularly shook me came from a young man from Brunei who was no older than 17/18: 'is there is absolutely no transparency and if there is a lot of risks in going out and reporting on an environmental problem, what could I do?" You could look at his face and see that he was already there in the field, surrounded by people that were hostile and ready to hurt. ASEAN is one of the world's most climate-vulnerable regions where cyclones, haze, drought and flood claims hundreds of lives each year. The fragile region could surely benefit a lot from a youth-led climate movement, both during the COP21 and well after that. But before that happens, we also need to do three things: 1) provide a platform where youths, especially those living in a repressive society, freely speak of their fear 2) organize open dialogues between youths and experts where these fears can be taken note of and addressed 3) finally, create a peer support group -like a safety network - that they can reach out to whenever there is a need. 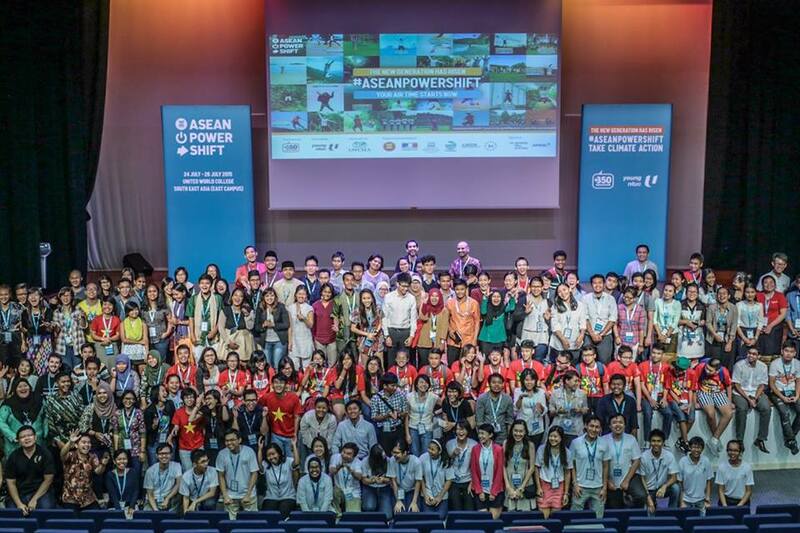 Without that, even a well-intended and well-organized event like ASEAN Power Shift may not achieve its true goal or explore the youths full leadership potential. Worse still, it risks becoming a ritual that encourages youths to jump into a pool without talking of the sharks that infest the water.